An event to remember, a day you’ll never forget, a party that will go down in your company or family’s history. 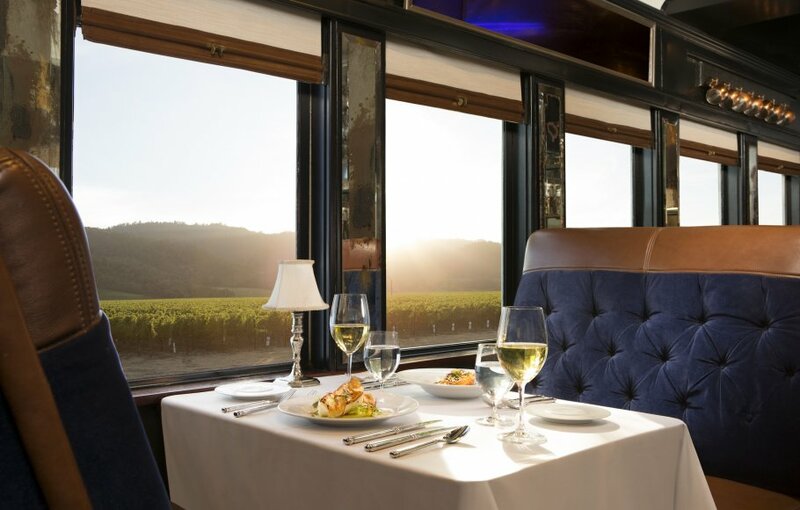 Simply put, the Napa Valley Wine Train is an incredibly unique venue. From wedding ceremonies and bridal showers to family reunions and corporate events, we make sure the experience is flawless, for you and your guests. 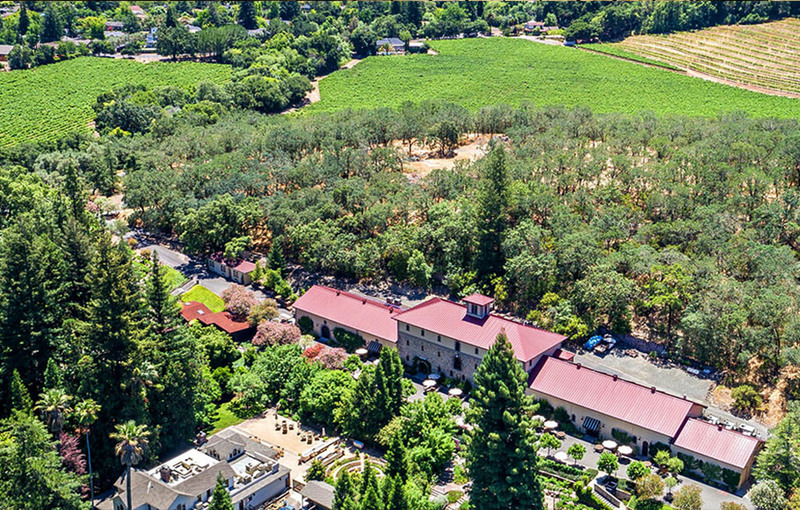 And while The Wine Train is usually the star of your show, our McKinstry Street Station, and The Culinary Arts Center Dining Room and patio are also available. Imagine the possibilities. 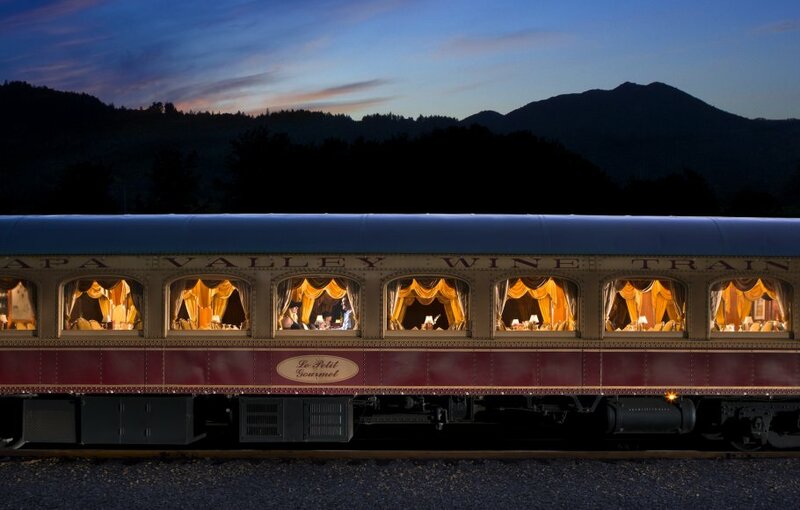 Whether it’s an elopement, vow renewal, or traditional ceremony, the Napa Valley Wine Train is one of the most distinctive destinations for a Wine Country wedding. Unique venue, unique seating arrangement, unique experience. They’ll be talking about your day for years to come. Take advantage of our pre- and post-meeting areas. Located in a beautiful setting, they foster a lively socializing environment. 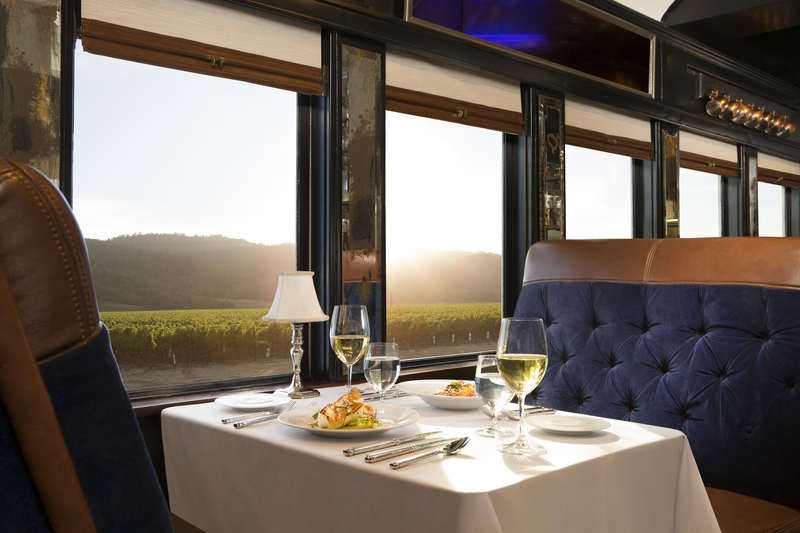 Make the most of our train’s unique seating arrangement and linear layout, both help promote an intimate interaction with your guests. Our different venue options can accommodate both your ceremony and reception. Please contact us for details. The Napa Valley Wine Train makes an extraordinary venue for group events of all shapes and sizes. 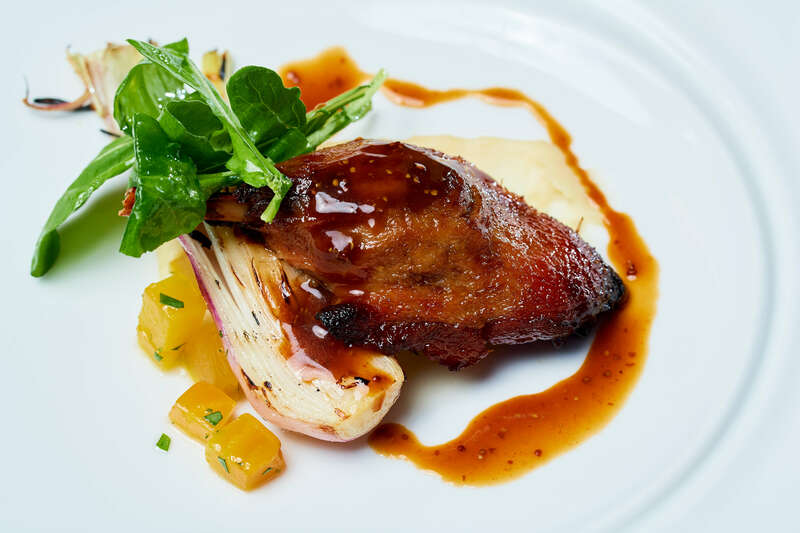 Incentive, team building event, corporate event, conference, or holiday party, we work closely with you to design a custom event that’s ideal for your group. The Train’s unique seating arrangement and linear layout help promote an intimate interaction with your group. 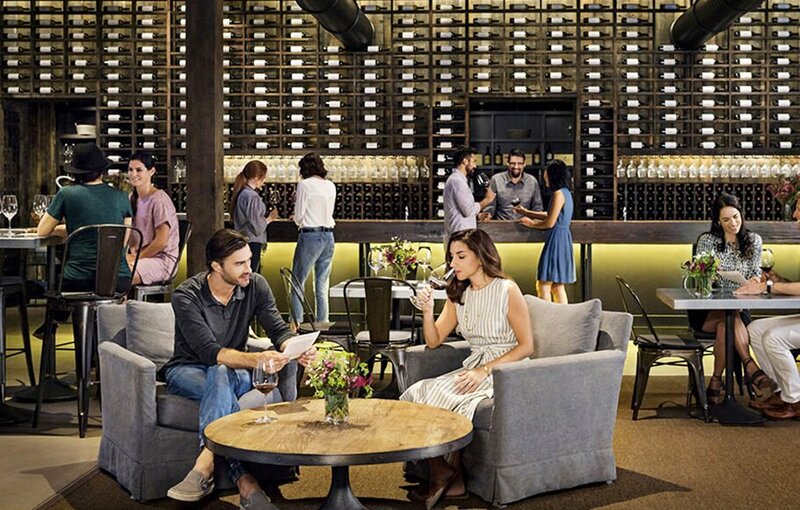 Take advantage of our pre- and post-meeting areas, perfect for mingling and socializing. 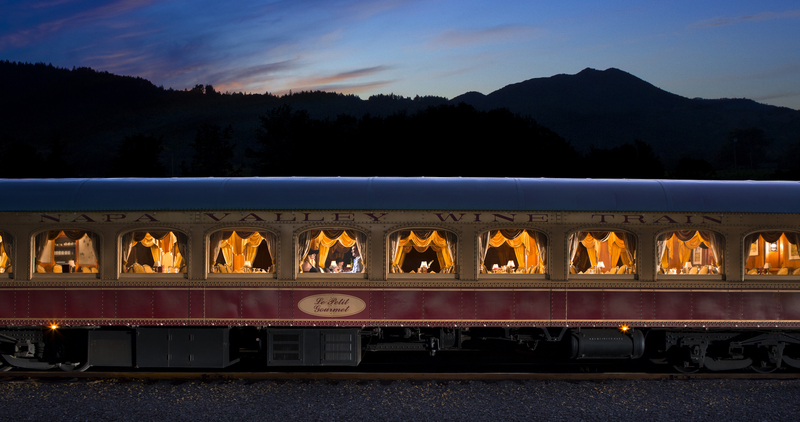 Charter a single car or the entire train! Group rates are available for parties of 10 or more. For group inquiries, please click the RFP button below and fill out the form or feel free to give us a call at 707-251-5210. For parties of fewer than 10, please contact our Reservations Department at 800-427-4124. Make a wish, share a toast, have a laugh, all in the most perfect, unexpected, and luxurious setting. 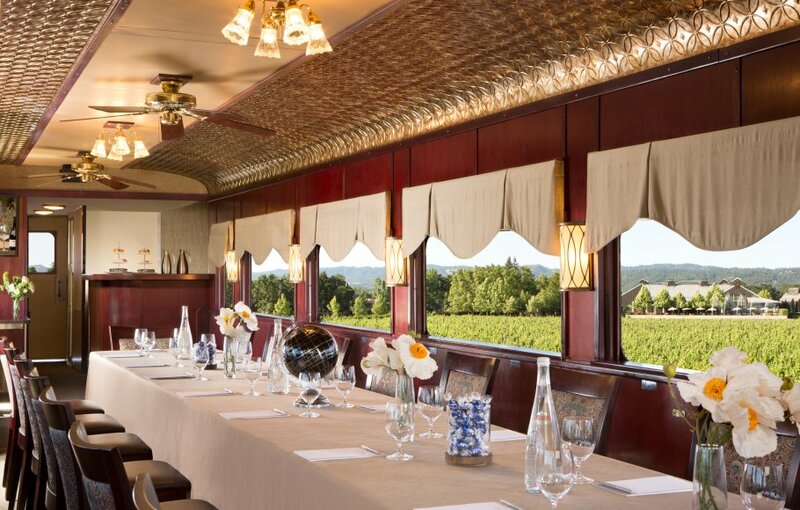 The Napa Valley Wine Train makes special occasions extraordinary: birthdays, anniversaries, family reunions, or other private gatherings. Of course there’s The Train itself, but we have various other facilities that would make the ideal venue for your event. 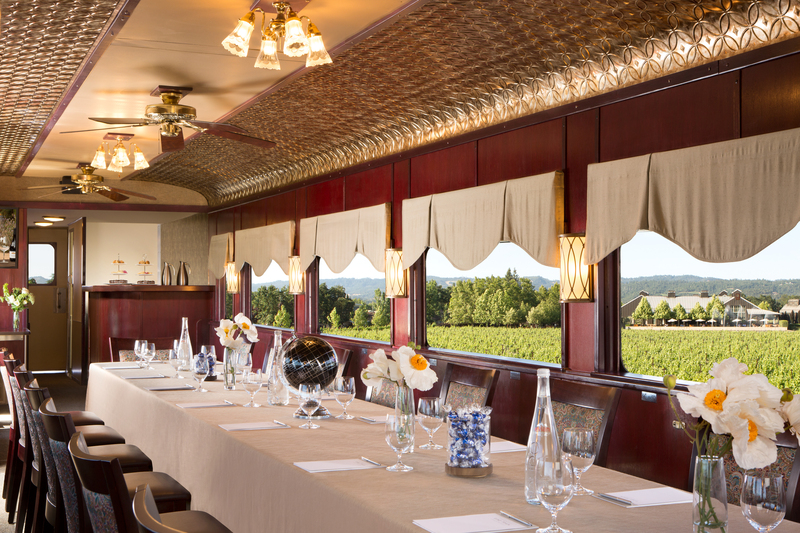 Our event planner will help you take advantage of open areas, tranquil settings, and the train’s unique seating arrangement and layout to make sure conversations keep flowing and good times are had. 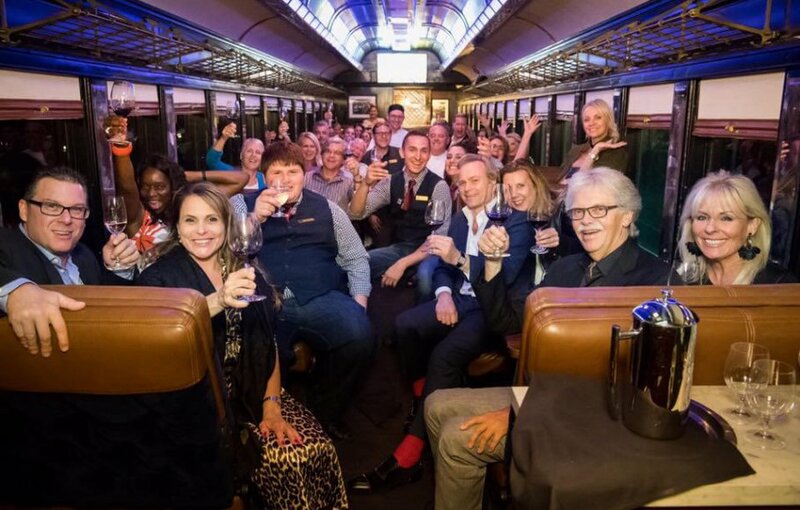 We are happy to have groups of any size on board, from a table of four to a full railcar of sixty to the entire train of more than three hundred, or anywhere in between.